Season 2 of The Sharks Quiz is here. Hurray!!! But wait a second. How do you get access to Season 1 quiz questions? How can participant of Season 2 get to have a feel of the questions and prepare adequately for the quiz? What if you just want to test your general knowledge by trying your hands on the questions from Season 1? The answer is eCampus. 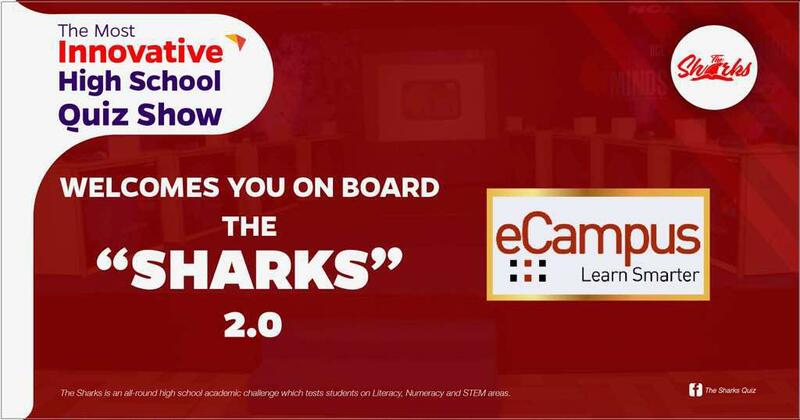 eCampus the Learning Smarter App is partnering with the most innovative high school quiz show; The Sharks Quiz to bring the quiz questions to high school students right in their palms. 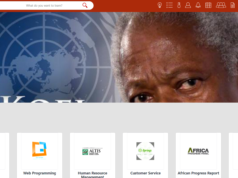 The partnership seeks to provide access to The Sharks Quiz questions in a way that is interactive, fun, and rewarding. Follow these steps on eCampus to start taking The Sharks Quiz on your phone. With the eCampus App students, parents, and anyone interested can interact with The Sharks Quiz questions, earn points, and discuss the questions and answers in real time. 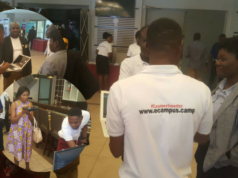 Interacting with The Sharks Quiz on eCampus gives you the opportunity to improve your general knowledge and WIN special prizes like internet data bundles, smart devices, scholarships, and souvenirs from eCampus and other partners of The Sharks Quiz. 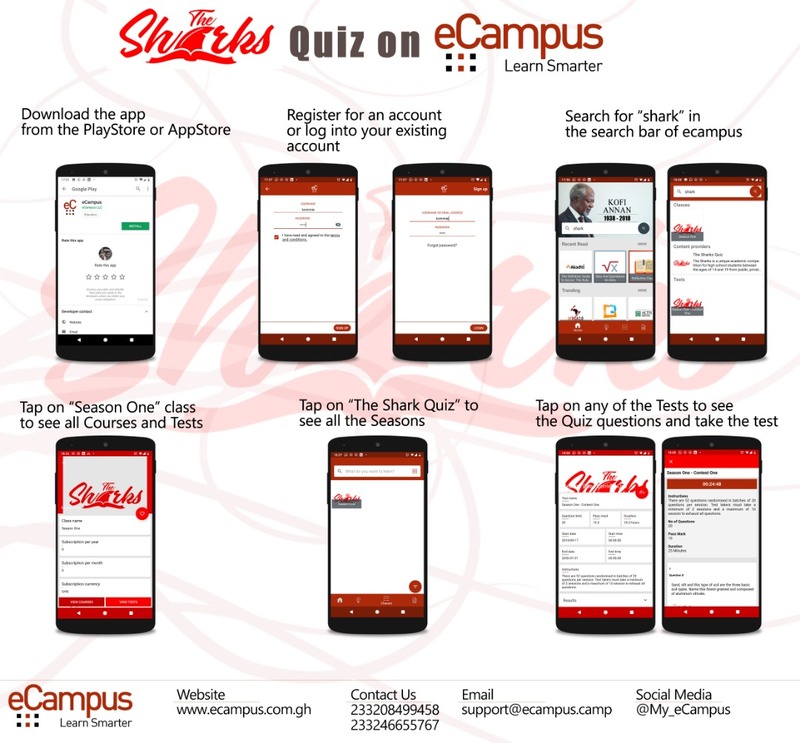 Go ahead now and download the eCampus App, create an account, search and follow The Sharks Quiz, and start taking the quiz to become a knowledgeable winner. eCampus version 3.0 is available on Google Play Store, Apple App Store, and Windows App Store. Download now. 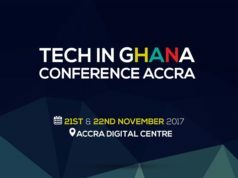 Visit www.ecampus.com.gh for more details about eCampus the Learning Smarter App. Follow eCampus on social media.